Death has come to the woods surrounding an isolated northern mining town. 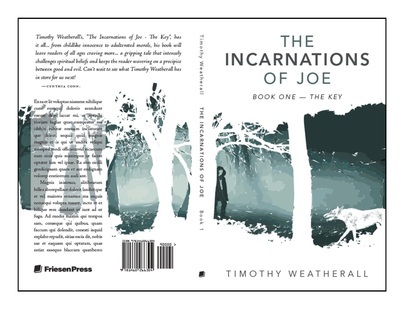 It is the night of Christmas 1960, and what Joe Magister is about to encounter on the road will leave him forever changed and bring him face to face with his true heritage. What he will come to learn is that no truth is as simple as what is taught in church. Angels and demons; Heaven and Hell; good versus evil—none of it is as it seems. And when a marriage of old souls is put asunder there are consequences that must be paid. The question from those that have not read The Incarnations of Joe Book One - The Key, is what exactly is this book about? Really that question should be answered two ways. First what is the story itself about? And second what is the purpose of the story? The story itself follows the old soul known as Joe through one of his Incarnations in the flesh as the book refers to it. Joe was given a special ability, and a task by God thousands of years ago. For some yet unknown reason Joe decided to abandon the task given to him by God in order to live a normal life among common souls. 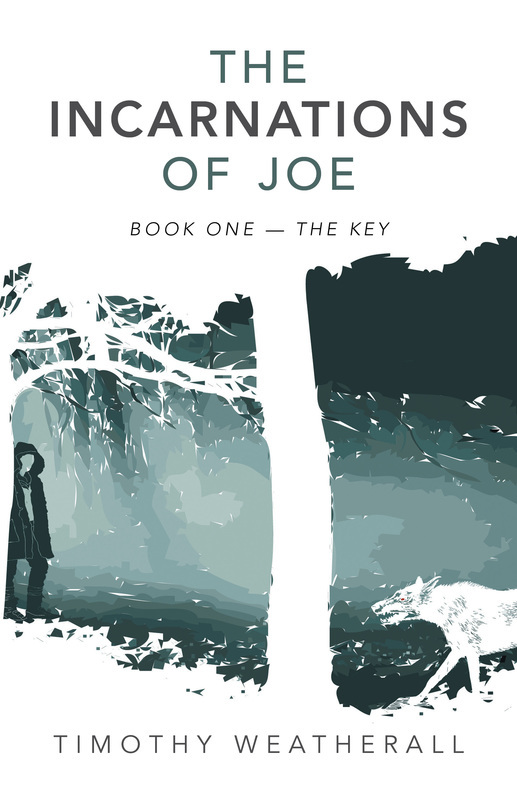 Unaware of his own heritage or the value his gift holds to both good and evil, Joe is now the focal point of a very old war because he alone has the ability to shift the balance of power as we know it.. 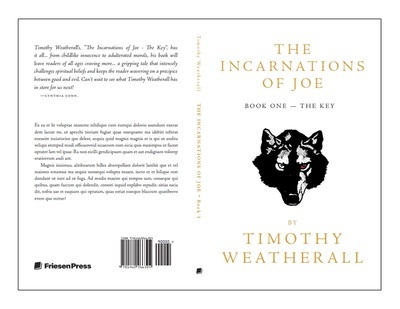 Above all else The Incarnations of Joe is fiction for your entertainment. 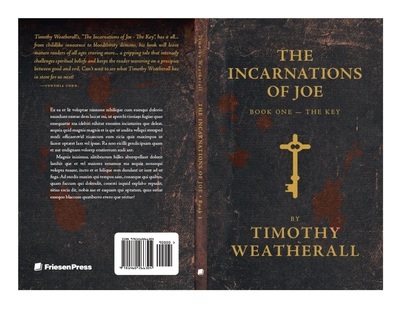 The thoughts and ideas in the book are fictitious, as are the characters. The book does not intend to make any political or religious statement, it intends only to provoke the readers thoughts and emotions for their personal enjoyment. These were the three finalists for the cover of The Incarnations of Joe.